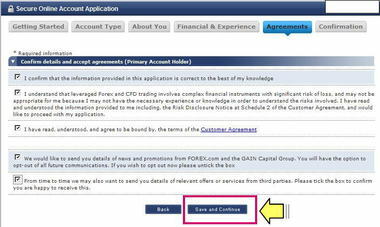 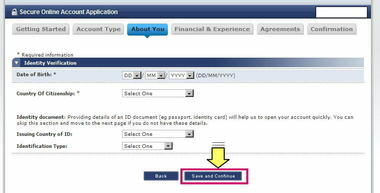 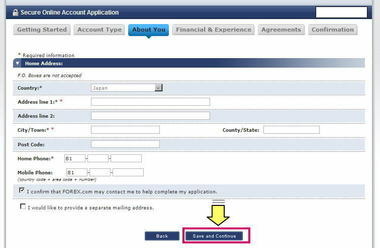 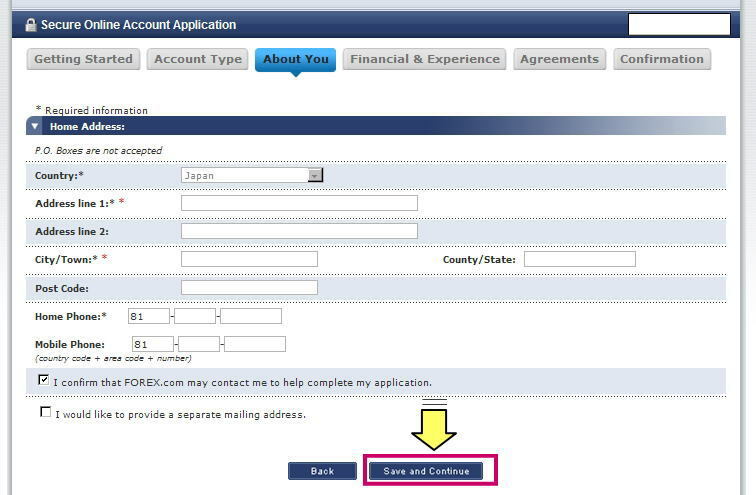 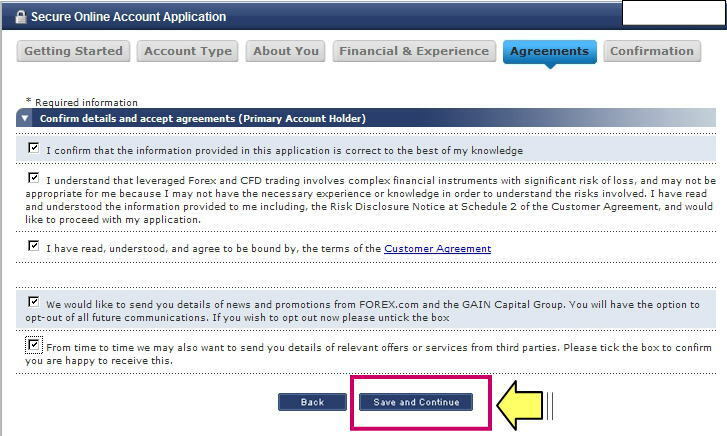 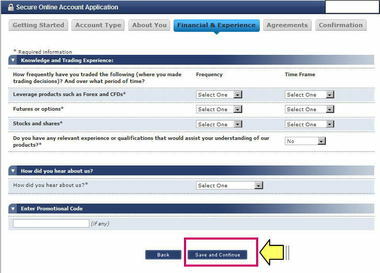 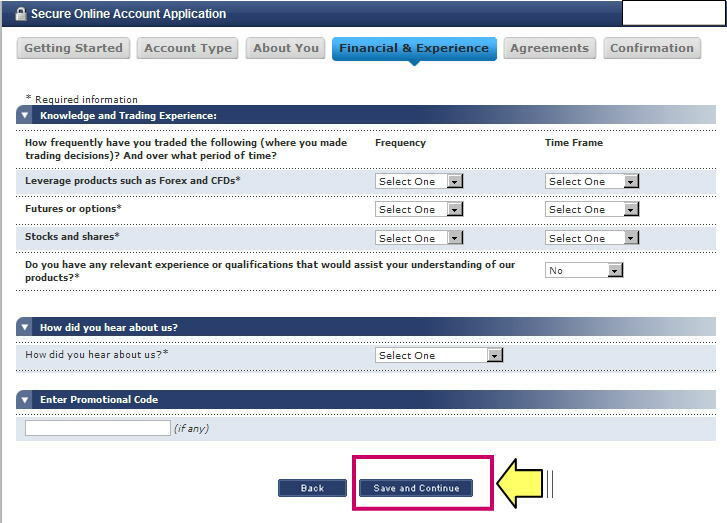 Welcome to GAIN Capital - FOREX.com UK, Ltd., your account application has been approved. 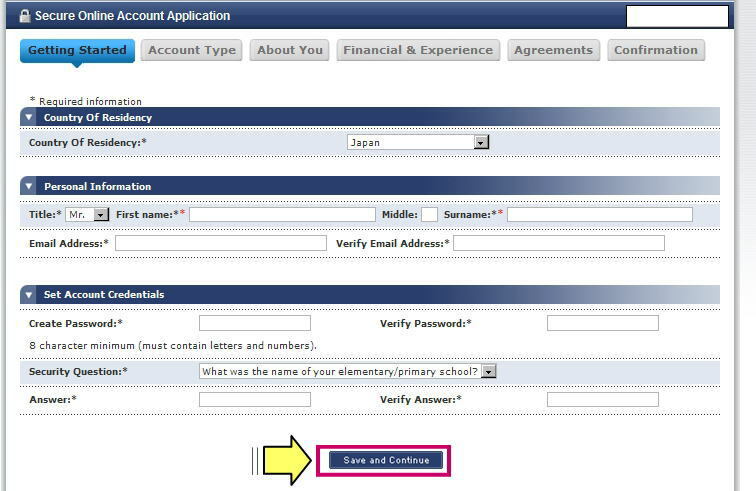 To access your account, please use the Username provided below and the Password you selected during the sign-up process. 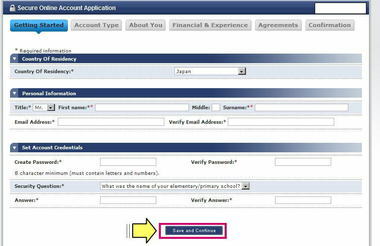 If you have lost or forgotten your password, please contact Client Services atmetatraderuk@forex.com. 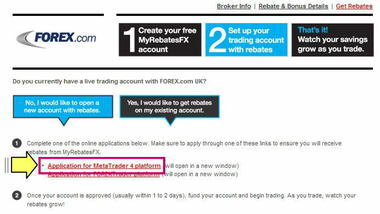 To begin trading, simply fund your account then download the MetaTrader platform following the instructions below. 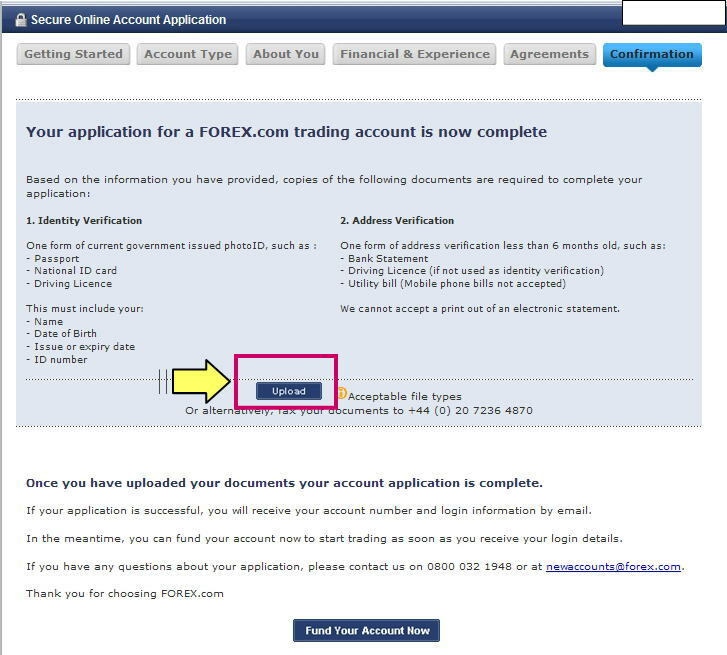 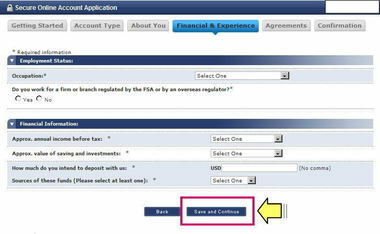 Once your deposit is posted to your account you will be notified by email that you can begin trading. 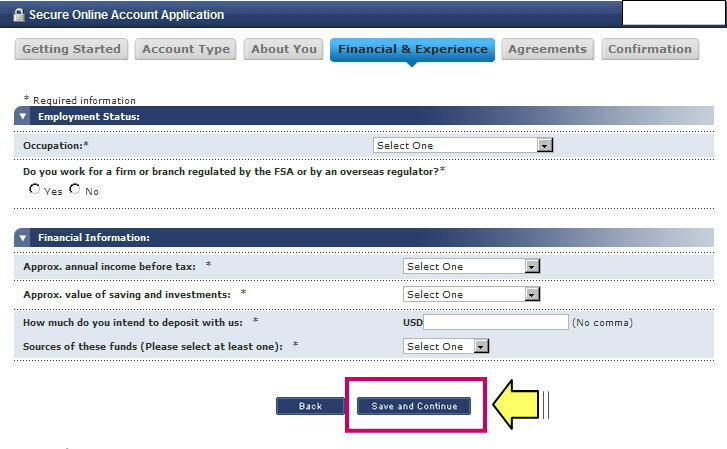 The leverage on your account will typically be set at 100:1 for a standard account and 200:1 for a mini account. 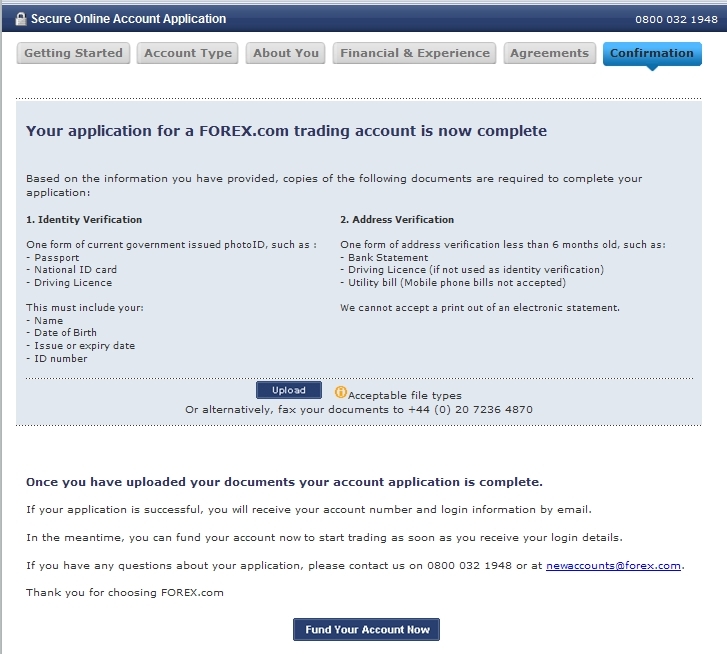 For a mini account with an initial deposit over $10,000 we may set your leverage to 100:1. 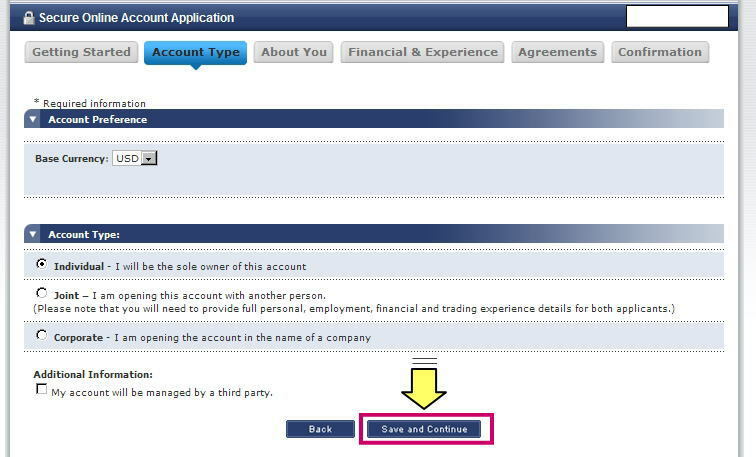 You can adjust the leverage on your account to reflect your appetite for risk by calling our client services team at any time. Please remember that increasing leverage increases your risk.